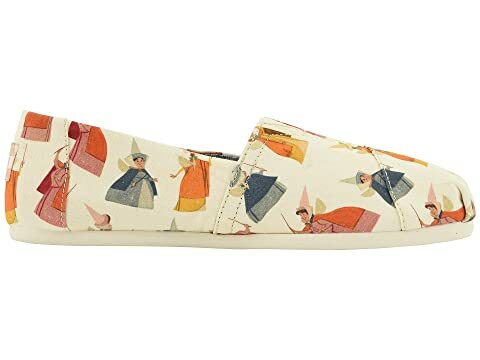 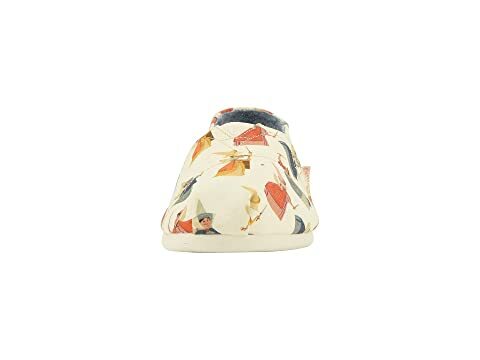 Create a wonderful world all your own with the fairytale look of the Disney® x TOMS® collaboration Alpargata slip-on shoe! 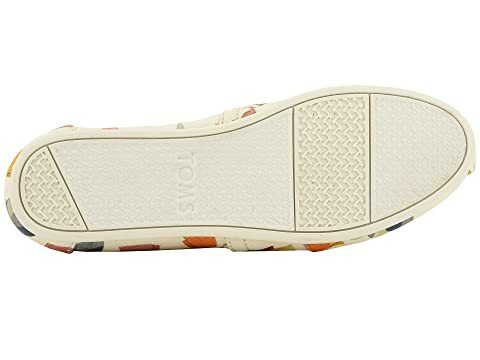 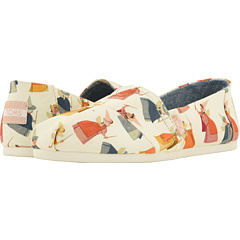 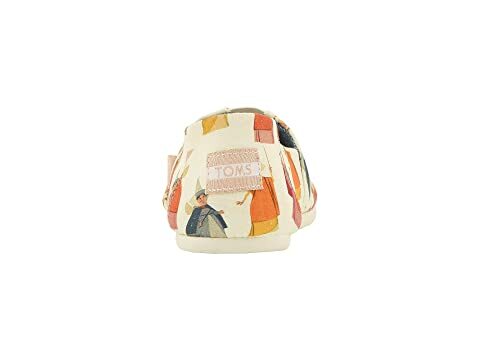 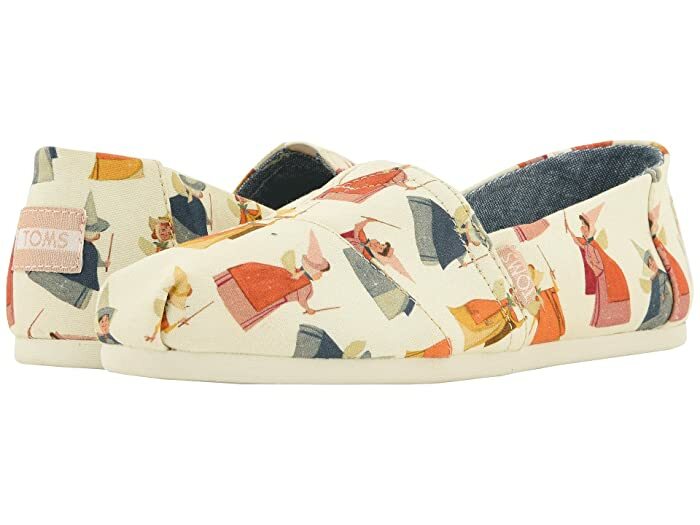 Part of the Disney x TOMS Collection. 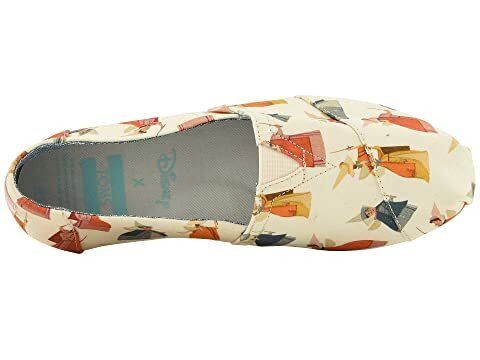 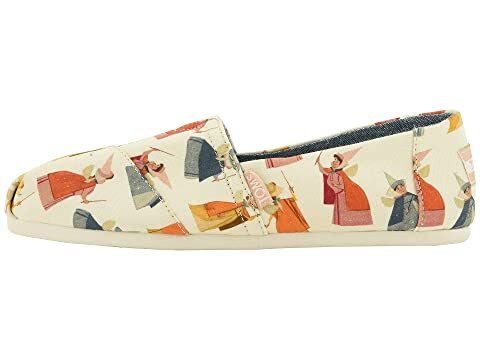 Canvas upper featuring original Disney artwork.